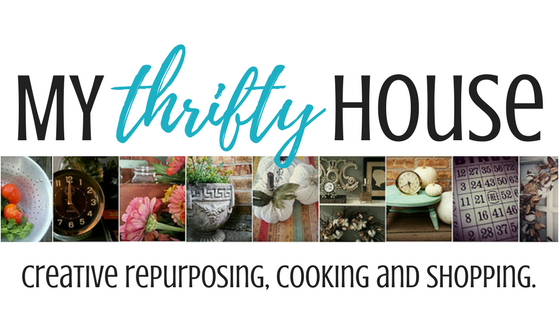 Today I am sharing my five Whole30 Success Tips and Tools with you. I completed my first Whole30 Challenge back in 2016 and now I have incorporated Whole30 habits into my daily life. My husband is also doing it with me this time and even mentioned, it’s not hard to follow the plan because we are basically eating all the foods we like and would normally eat but the preparation of meals and menu planning is what is the most difficult. There is no such thing as throwing a sandwich together and grabbing a bag of chips for lunch. 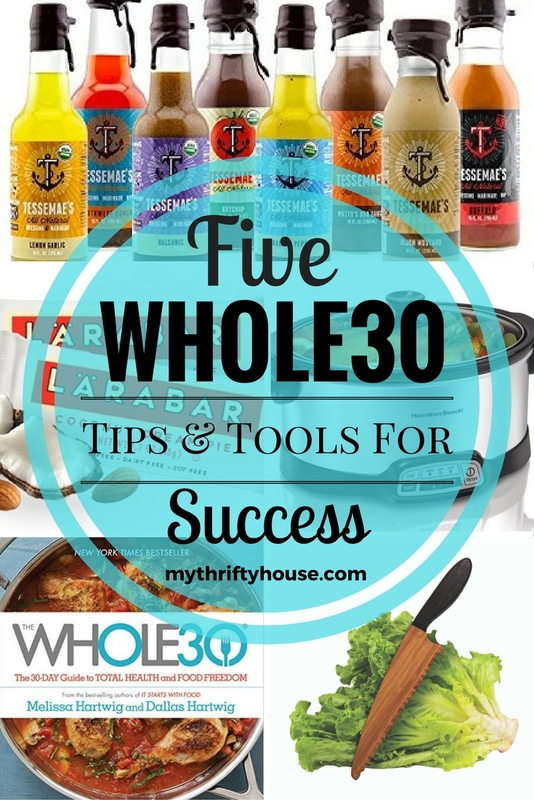 Below are five Whole30 success tips and tools that have helped me stay on track with the plan. 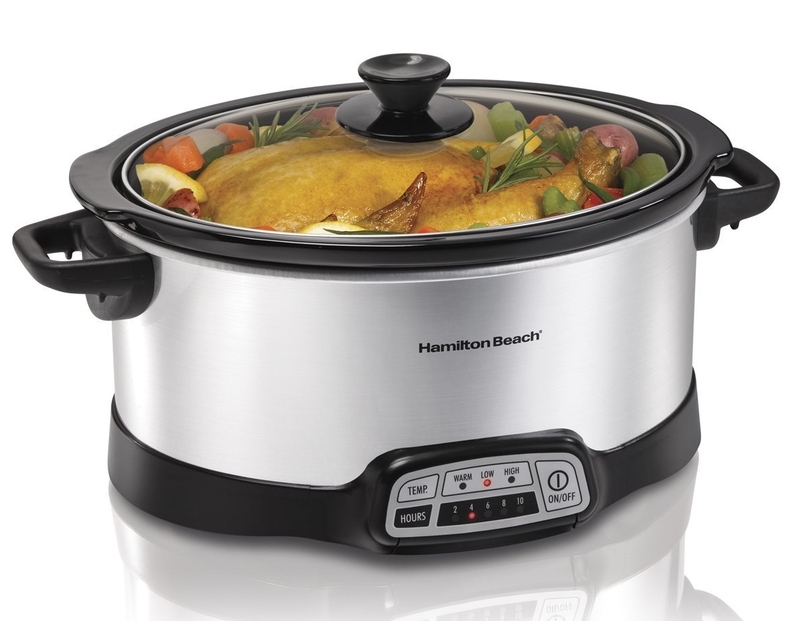 This post does contain affiliate links because I am sharing where to find these tools to help you be successful with your Whole30 diet journey. You can read my disclosure here. 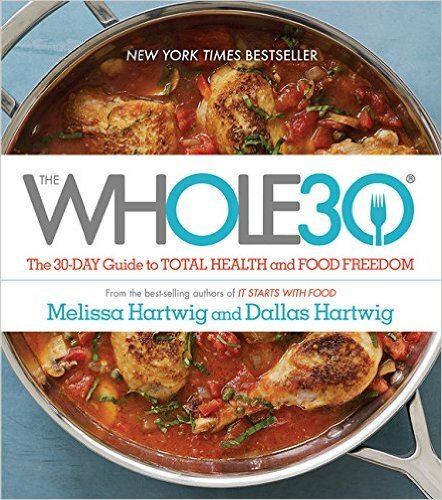 Read the Whole30 book weeks in advance of your start date and study up on the rules. Go to the Whole30 website and read some more. Make sure you check out the article about label reading and download the Whole30 shopping list. Get smart on the common hidden additives and sneaky sugars too. Almost EVERYTHING contains sugar and this was something I learned the hard way during my first round of the Whole30 Challenge. Ketchup, mustard, BBQ sauce and salad dressing are loaded with sugar and after day two I was completely sick of vinegar and oil dressing. 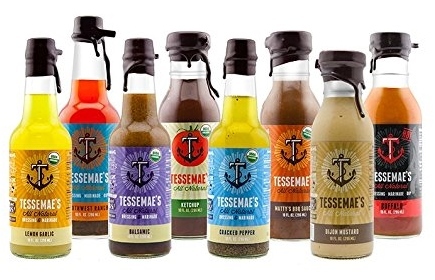 I can’t even tell you how much time I wasted scouring the aisles of 5 different grocery stores before I discovered Tessemae’s whole line of condiments and dressing. I literally did a happy dance the day my order arrived and it was worth every penny. Trust me on his one. 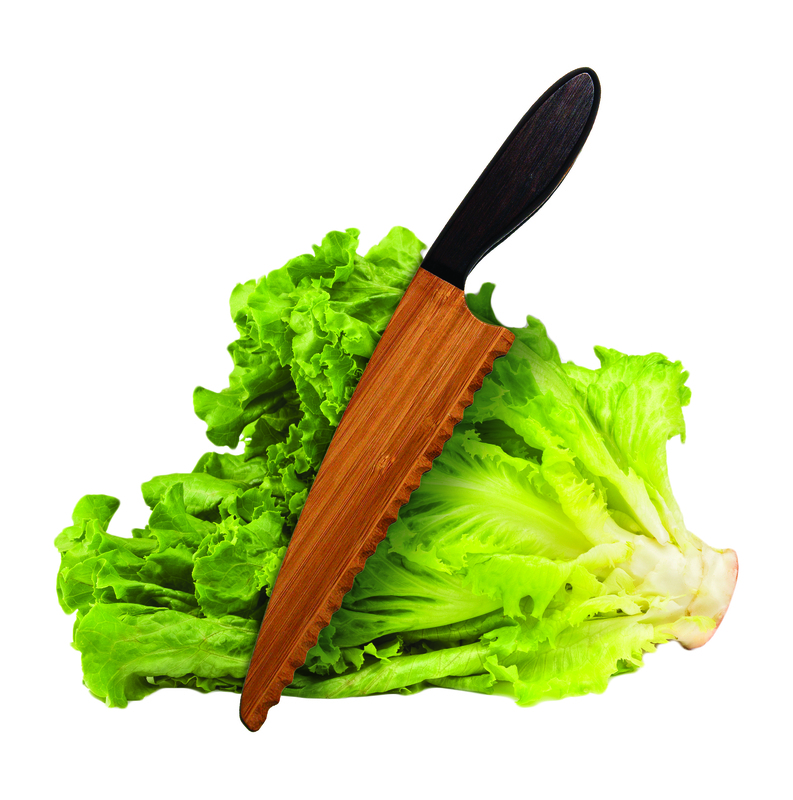 Recently a friend gave me this Totally Bamboo Knife which prevents your cut lettuce from turning brown and it lasts longer. I prepare a huge bowl of salad at least twice a week and fill it up with a variety of veggies because I literally eat salad once per day. I change it up based upon the type of protein I add to my salad and which dressing I use. Some days I have taco salad with Zesty Ranch dressing, or roasted chicken salad with Cracked Pepper dressing, or salmon salad with Lemon Garlic dressing. There will come a time where you don’t have compliant food within reach and you are so hungry you won’t care about cheating. I always keep Whole30 compliant snacks in my purse for those emergency situations. 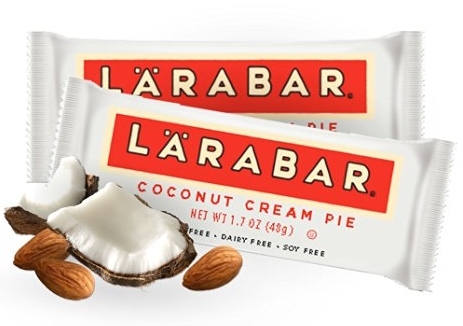 Larabars are my favorite afternoon snack because there is a variety of flavors and I almost feel like I am cheating because they taste so good. Coconut Crème Pie is my favorite flavor with Pecan Pie coming in a close second. I hope these Whole30 success tips and tools are helpful to you. If you are ever participating in the Whole30 challenge drop me a comment below and let me know how you are doing. This entry was posted in Whole30 Challenge and tagged diet. It sounds interesting. I will see if I can get the book here to have a look at it. I knew about the dressings but haven’t herd of that brand. Being Spring here now would be a good time to try. Thanks sharing. You can order the book online but make sure you check out the website too…so much information. Let me know if you start the Whole30….the first few days are the hardest…after that smooth sailing and you will feel so much better too. Hi Denise, I’m enjoying your blog. I’m also learning to cook and eat with whole foods! BTW, thank you for highlighting my Tiny Paper Pumpkins post in a recent link party. Thanks!! Hi Wendy…thanks for stopping by and thanks for sharing your tiny paper pumpkins with Waste Not Wednesday…they are adorable.